Brisbane In A Morning - our three hour City Essentials Tour covers all the main sights in the City Centre and takes you where the buses can’t go. If you only have a short time in Brisbane, this is the tour for you. 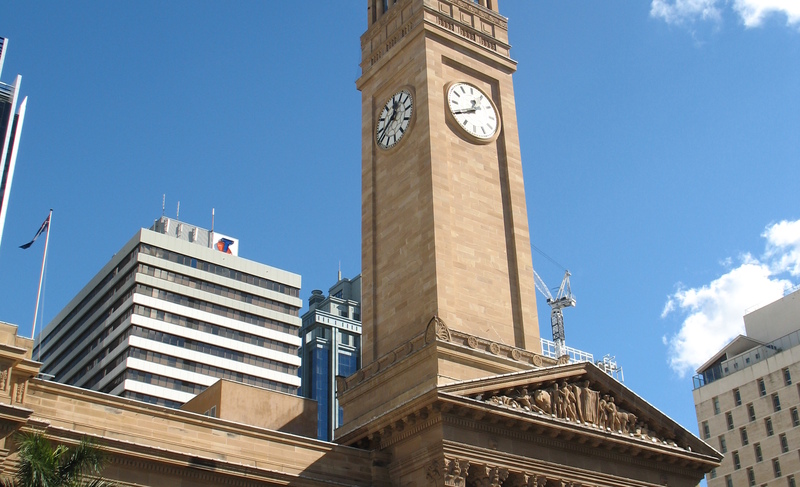 See King George Square, the Story Bridge, the City Botanic Gardens, the oldest church in Queensland, Eagle Street Pier, the City Hall Clocktower, and much much more. We’ll also tell you about the best City bars, cafes and restaurants for every budget, so you’ll make the most of your limited time here in beautiful Brisbane.